I have been wanting to write a summary of what I’am reading, watching or listening to after seeing many other bloggers write about it. I love reading such posts and because I consume so much media, it is a great way to reflect and track for me. I wish to post at the end of every month as a summary but I can’t wait to get the first post out of my head! You can follow me on Goodreads here. 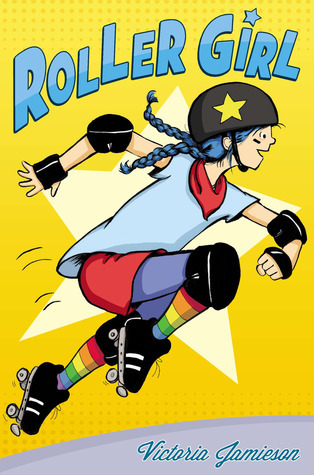 Roller Girl: It is technically meant for 8-12 year olds but I liked it. Nice story. I was introduced and learnt a new thing – roller derby! Spark Joy: I loved her previous book and I liked this one too. It had sections I wished the first book had- about kitchen and other parts of the house. I did not find it weird because in a way I am exposed to Japanese culture. 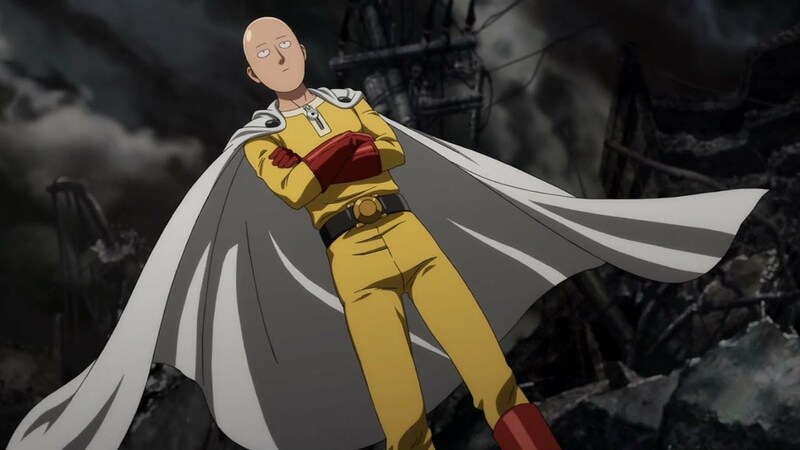 One Punch Man: I watched this in February and loved it. In general, Japanese anime does not interest me but I found this interesting and funny. It mocks all the superhero genre movies (like the Avengers) and show the superhero doing mundane stuff like grocery shopping. 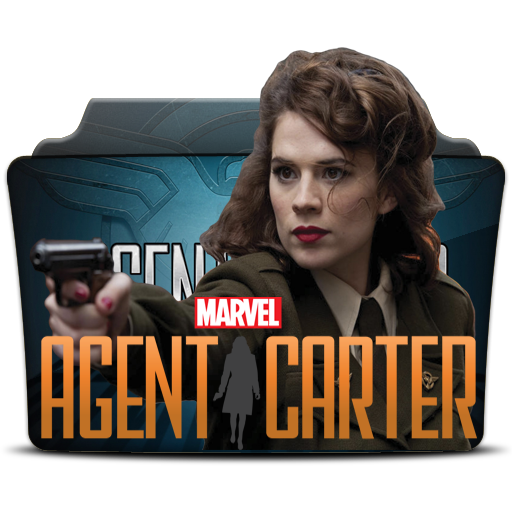 Do note that there are barely any good female characters and if they are there, they are pretty or crazy. No normal ones which again is typical in a way of this genre. I watched it in Japanese with Eng subs. Walking Dead: After watching every single episode from Season 1, I finally decided to stop watching this series. I am tired of the repetition and lack of hope. Every time it is the same story – find a new place to settle > Some crazy guy comes in > They lose the place > Move to a new place. Another TV series, I decided to stop watching. It is not great. We initially started watching it because it was mean to be tied to the movie universe but somehow, they have decided to not link them at all. So, out it goes. 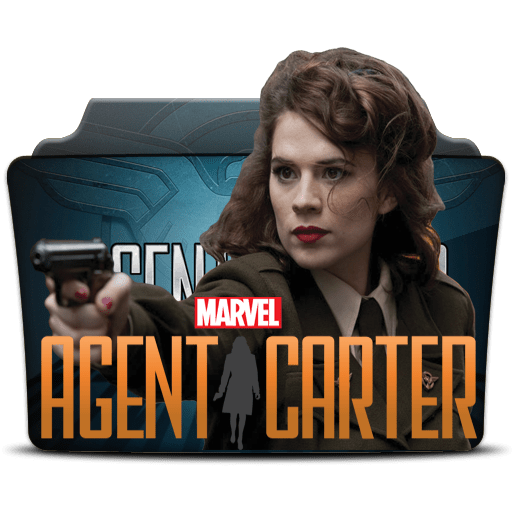 I liked this TV series because it has a strong normal woman as the lead and her chemistry with the butler – Jarvis is awesome. 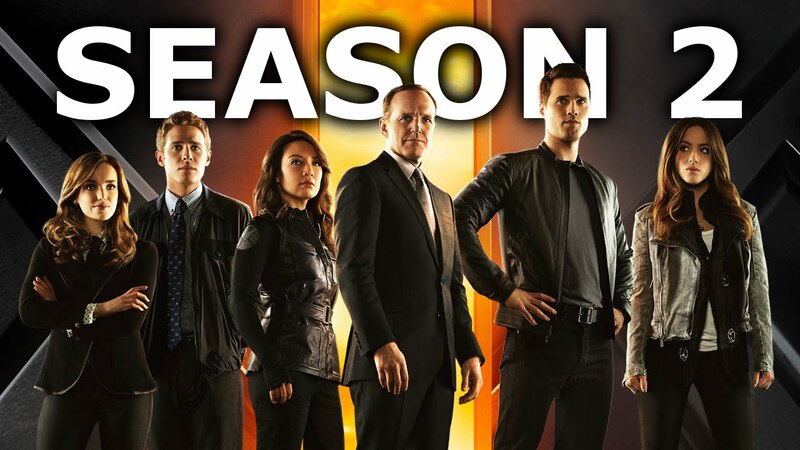 Hope they continue and move ahead in terms of how SHIELD was founded. Lately, I have been into R rated comedies. Kindly don’t watch if you have a problem with people cussing. Deadpool: It was funny and different from most Marvel/superhero movies. It made fun of Marvel Superheroes and of X-Men. Interesting because it broke the 4th wall. 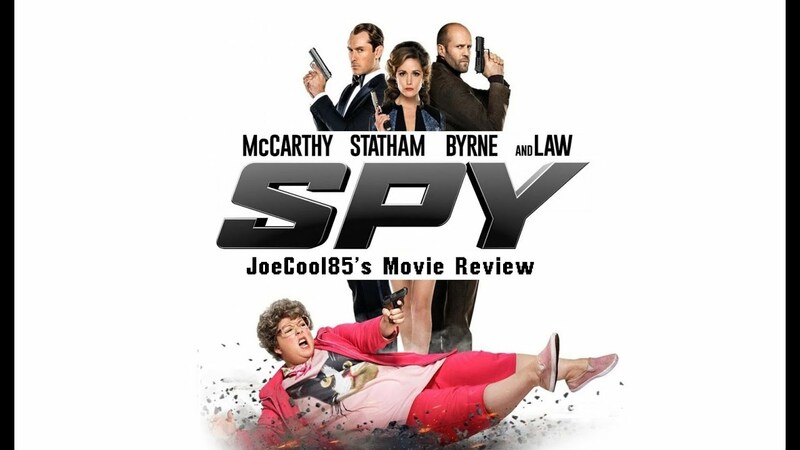 Spy: Funny and I loved how it mocked James Bond movies. 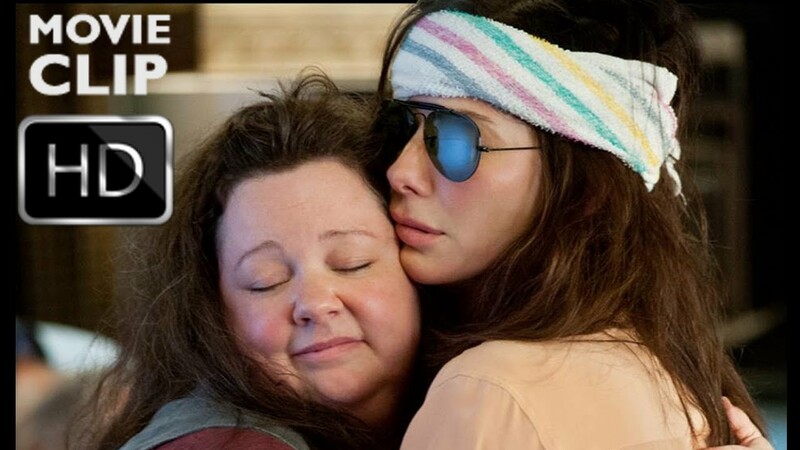 The Heat: Was funny and I liked the female buddy-buddy detective theme. I feel both Spy and The Heat pass the Bedchel test, especially The Heat. You have a not-skinny woman dealing with not-love problems. That is rare.